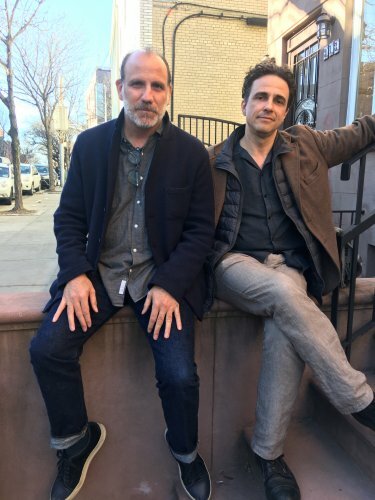 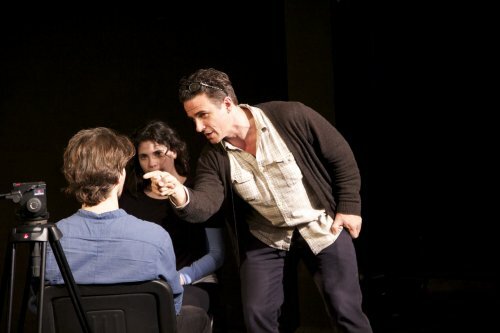 As an award-winning director, and leading coach for film and television in New York City, Seamus McNally serves actors at the top of their field in delivering some of their most convincing, nuanced work, often with very little time to prepare (Orange is the New Black, Vinyl, Roots, The Night of, Black Mirror and many more). 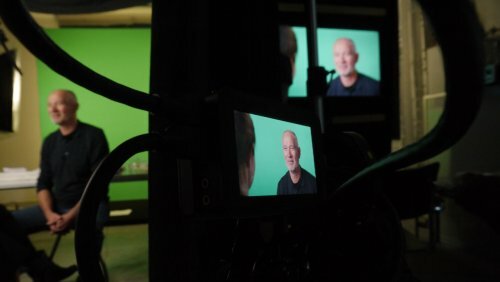 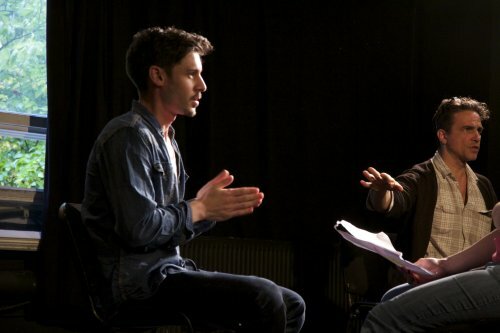 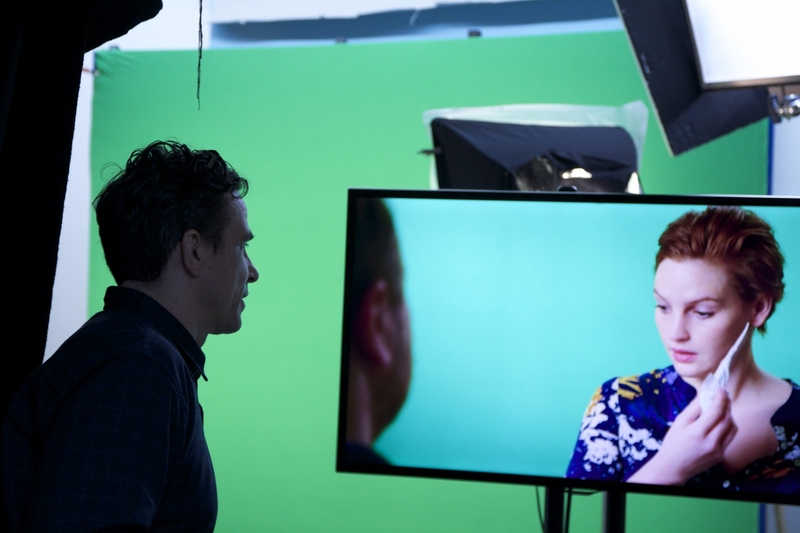 This refreshingly practical on-camera scene study course provides an effective foundation, grounding the actor in a unique, detailed prep, liberating them to simply be present and respond in the moment. 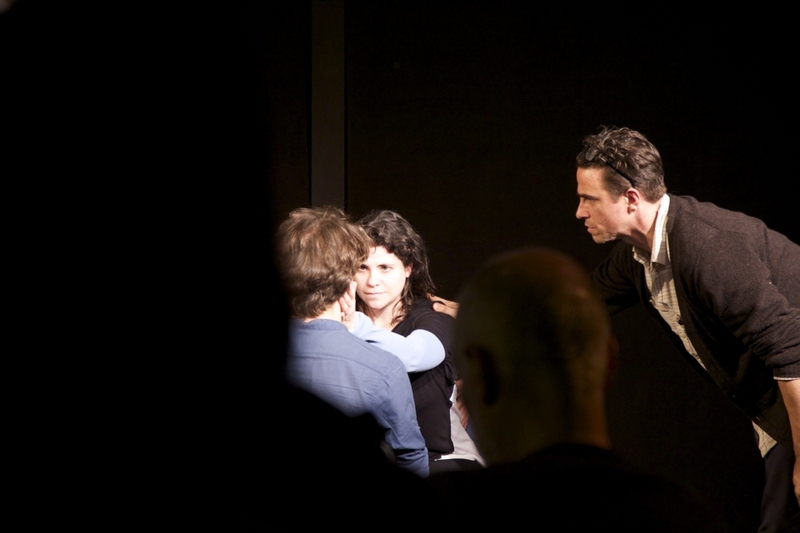 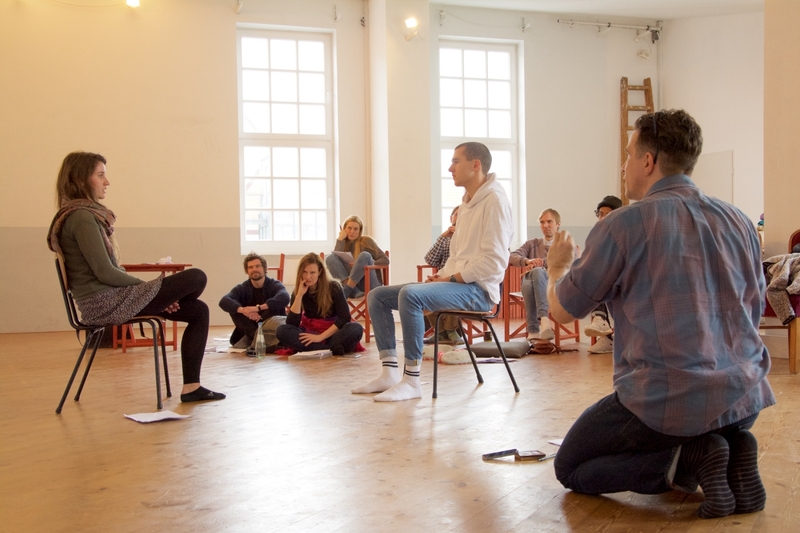 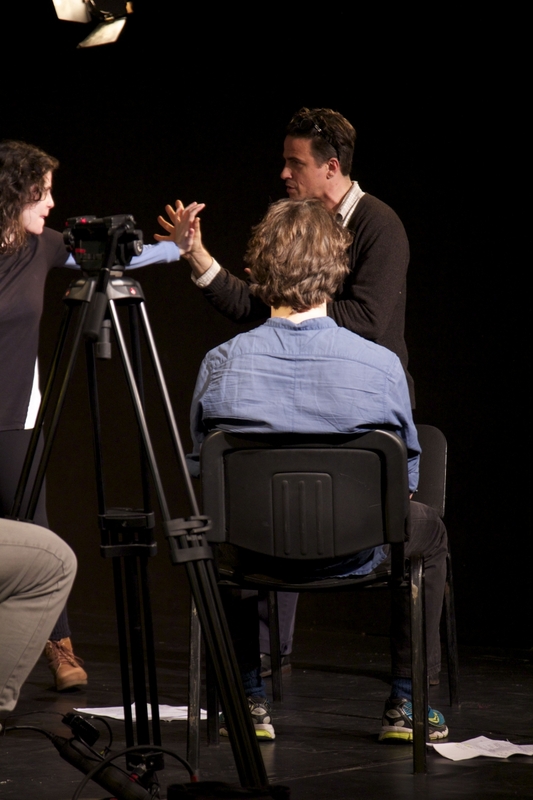 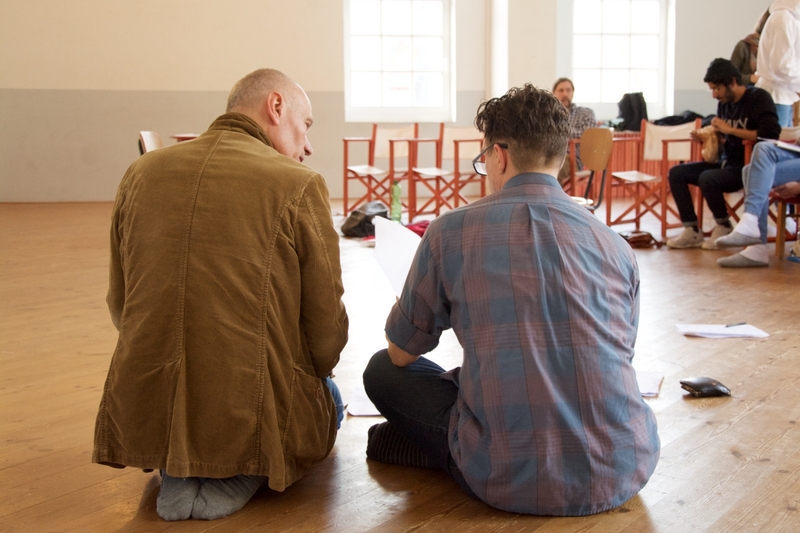 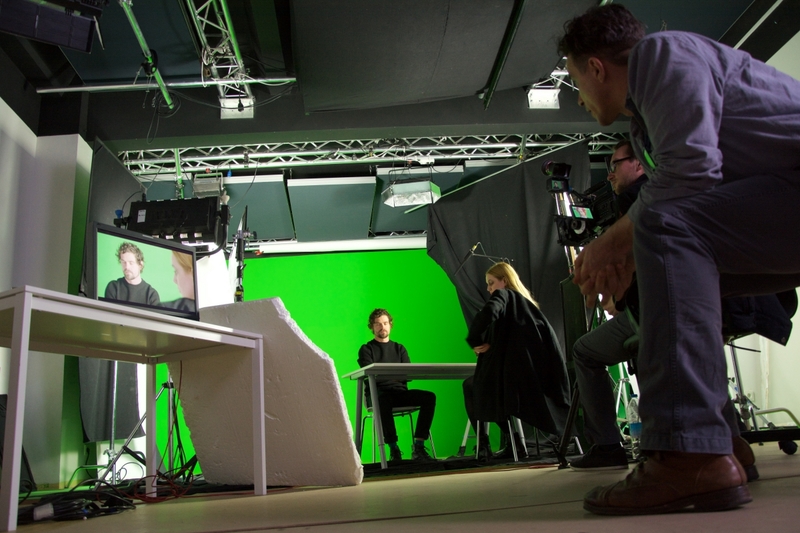 Throughout the course, the actors are first guided through scenes, applying a complex but accessible system of analysis. 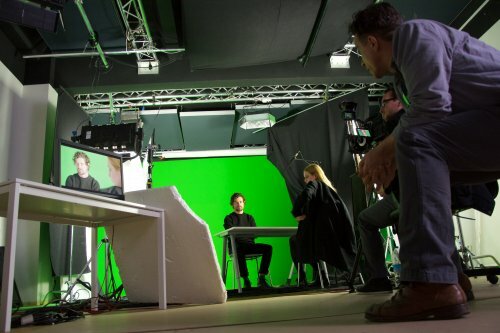 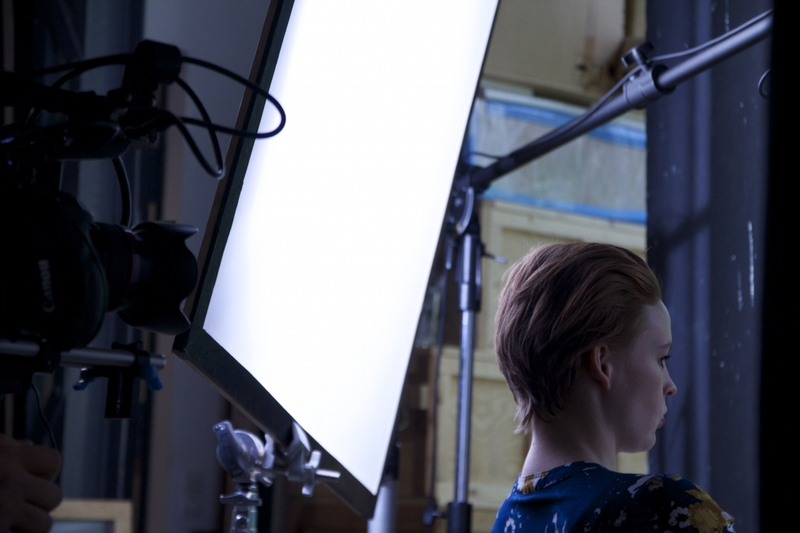 These scenes are then put on camera under Seamus’ direction, and then played back, where actors receive feedback on their work. 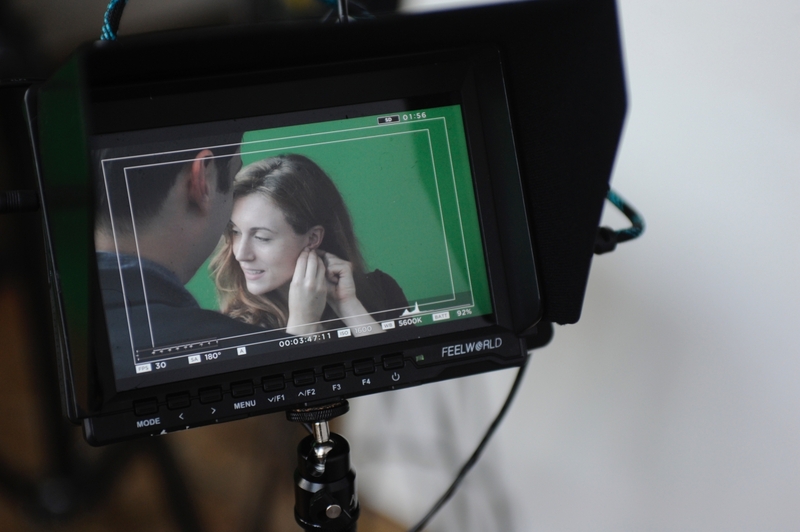 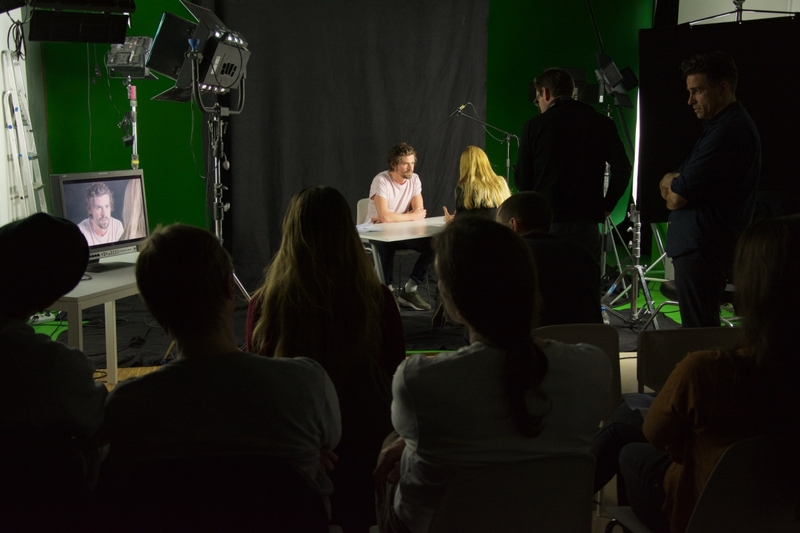 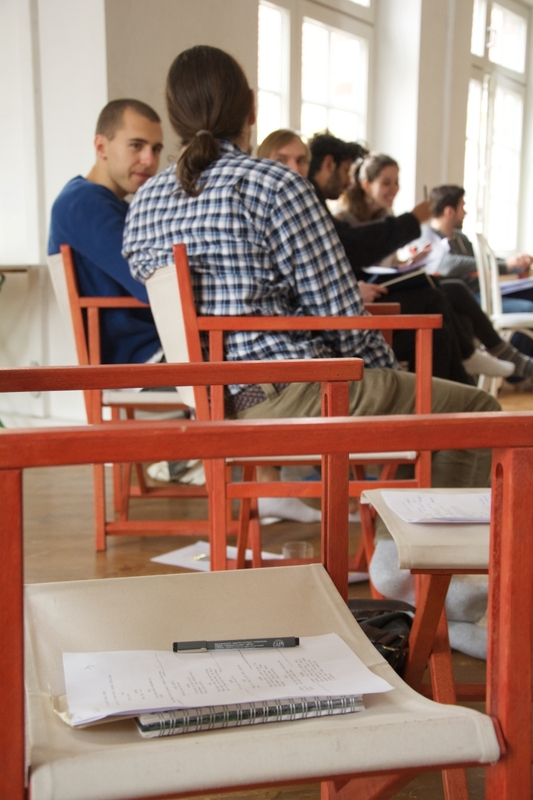 ★ The course empowers actors to be fully prepared even with very little time. 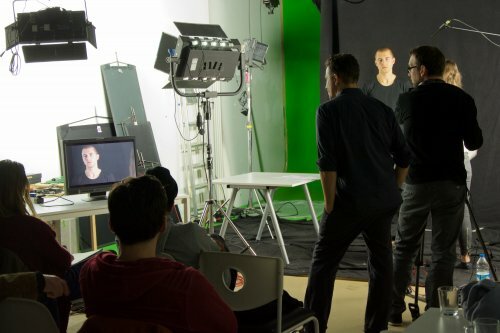 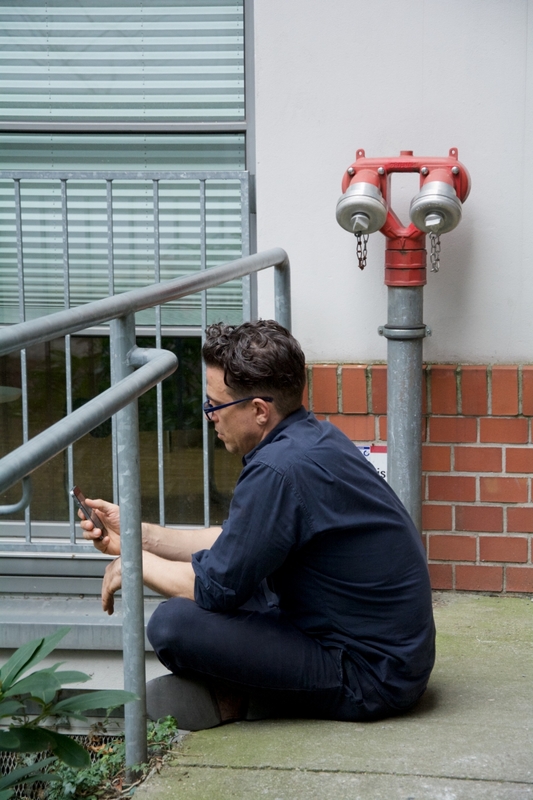 ★ Shooting day; a chance to leave the workshop with a convincing clip (scene or monologue) of your work, which you can immediately use for your next application, agency or website profile. 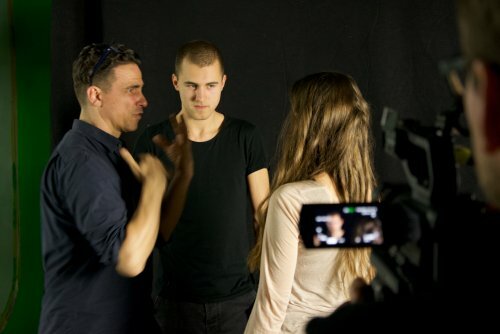 ★ “A shorthand” for scene analysis, and delivery of exceptional work on camera.